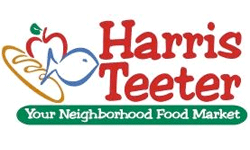 The new Harris Teeter deals are up! Head over and see all the deals in the new ad starting 7/6. I’ve pulled some of the top deals here for you. Check out the FREE tea, salad dressing and more.